Welcome to the new Saturday special post, “Weekly Shop” with Beaded Delights By Stef. All items are made/handcrafted by myself. 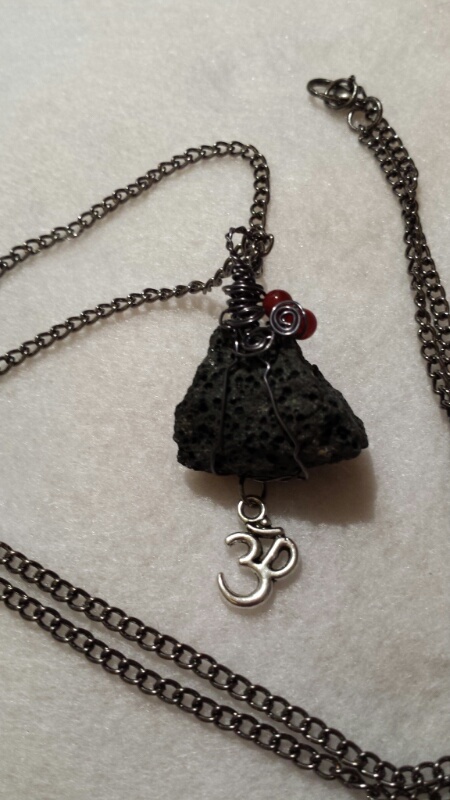 Icelandic undrilled, wire wrapped Lava Stone, collected by myself and handcrafted by me! Citrine with amazonite wire wrapped pendant. 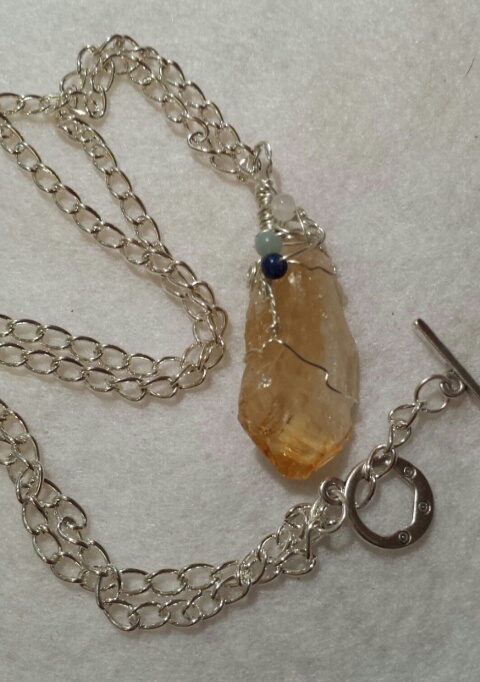 Citrine is a stone that is believed to encourage, Cheerfulness, Hope and Abundance! 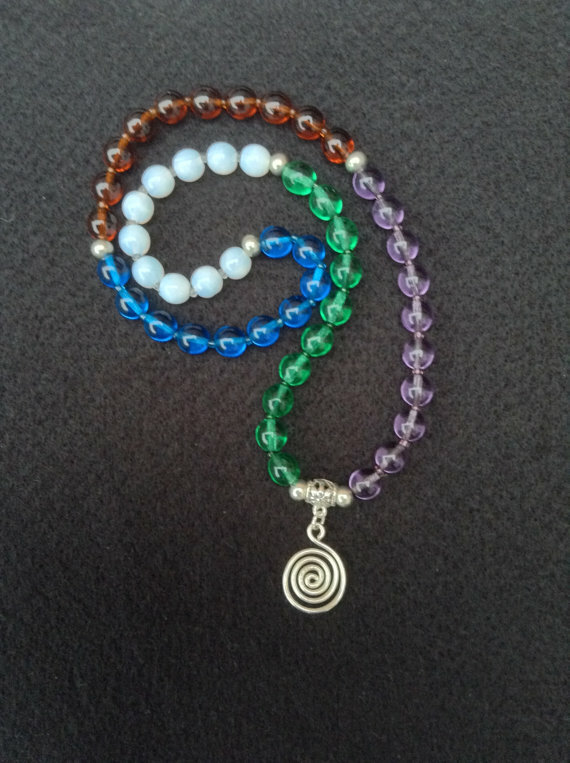 Mala Prayer beads can help us to both keep track of our prayers and to focus on the meditations. Holding them and progressing from bead to bead can also help to keep us calm and centred. The beads that I have been guided to design are multi-faith beads. Please feel free to use them for meditation or to honour whatever deity, Angel or Universal power guides and inspires you. That’s it for this Saturday. There will be more handcrafted, inspirational, spiritual goodies featured next Saturday. The usual blog & podcast inspirational messages will be back on Monday. Enjoy your weekend!